"The Guy You Never Thought You Needed, When You Need Him Most." Groomsman for hire takes care of all the hard work. From the engagement to the bachelor weekend and the rehearsal dinner to the honeymoon. When you are getting married, there are many moving parts and the wedding planner is mostly involved with supporting the bride. 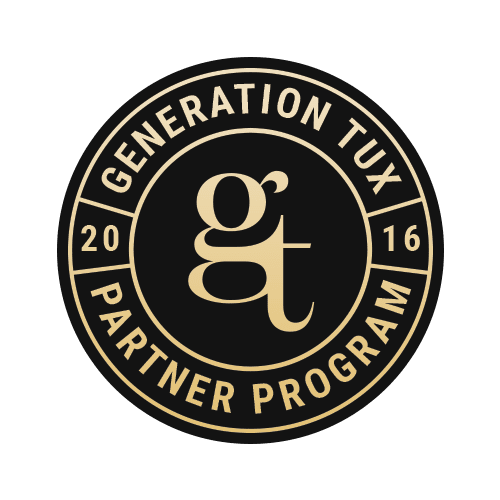 We support the groom and their groomsman by providing services that help alleviate the responsibilities of coordinating groomsman activities. 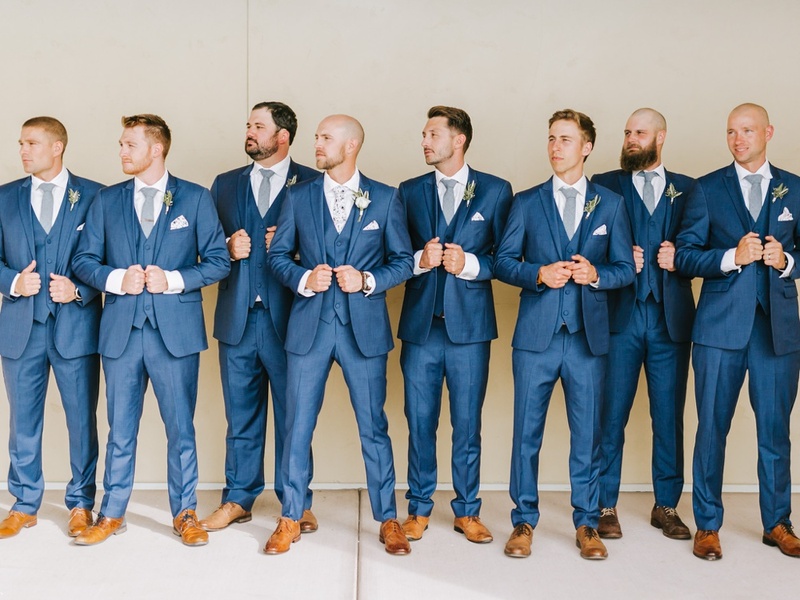 We offer unique and customizable packages for your needs and will connect you with a dedicated groomsman pro to serve as your best man behind the scenes. We create memorable bachelor weekend trips and can arrange for unique groomsman gifts along with helping you pick out the perfect ring to reduce the amount of stress and hassle. Let us handle all of the hard work so you can enjoy every moment of the experience. We can help with planning the perfect engagement, most unique bachelor party weekend, and best rehearsal dinner. We are expanding to new markets and looking to grow our team. If you think you've got what it takes to be a professional groomsman. Sign up and we'll be in touch! The Wedding Ringer inspired solution to your all-important day. Now you can focus on enjoying yourself and let us take care of the rest.